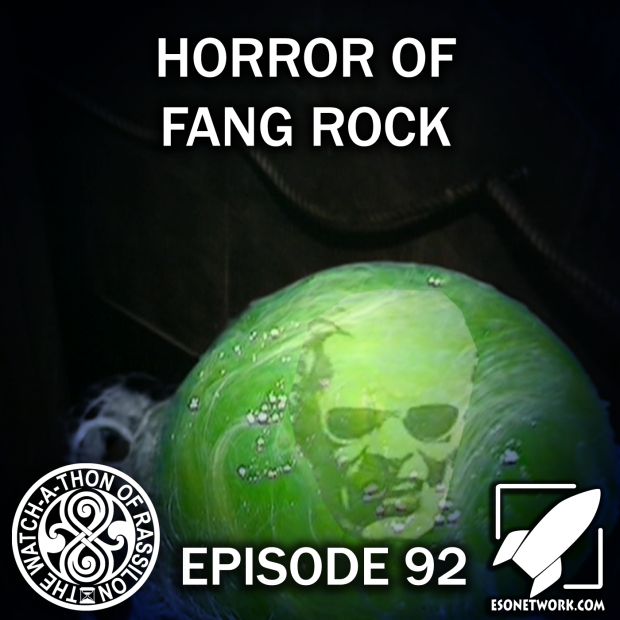 Joe and Toni are joined by Brian Snape and Adam Clegg of Harry Sullivan is an Imbecile to discuss Big Finish’s Max Headroom Boxset, giant boogers, and fish skeptics in the Classic Doctor Who serial Horror of Fang Rock. This episode is brought to you by Friend of Rassilon, Matt Golden. 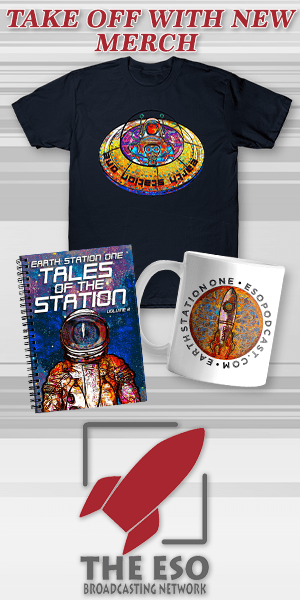 If you’re interested in being a Friend of Rassilon, click here.